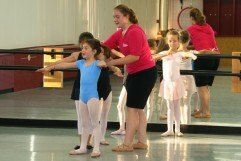 To provide our students with the finest dance instruction through inspiration, artistry, technique and performance. 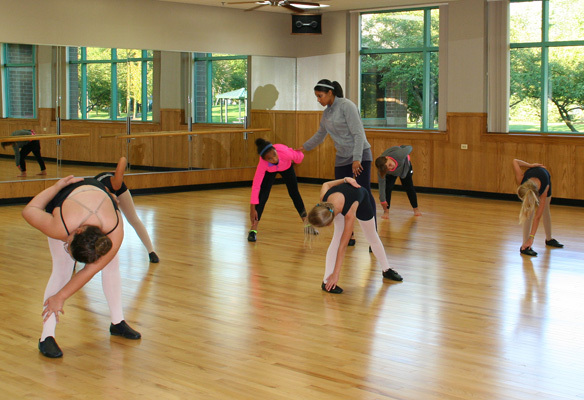 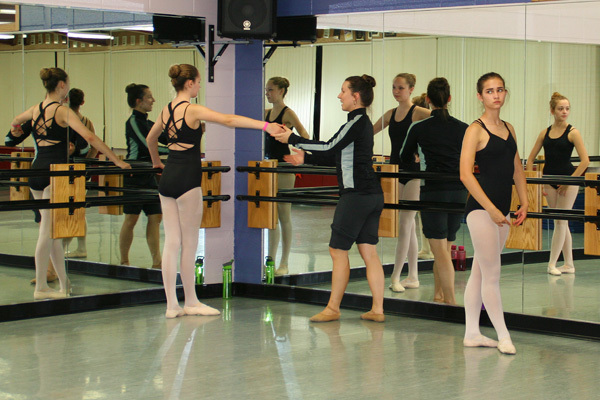 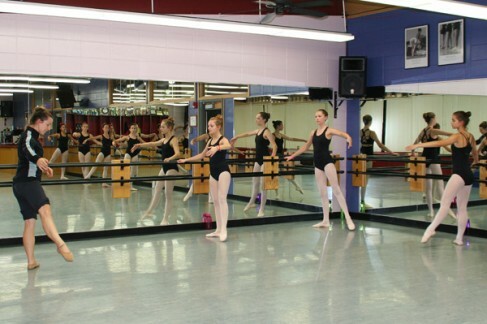 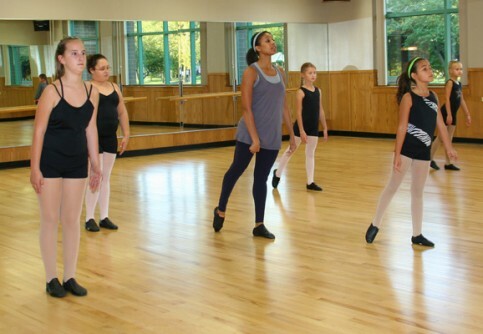 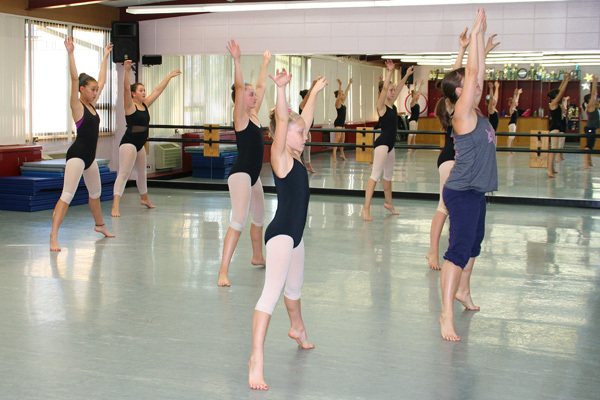 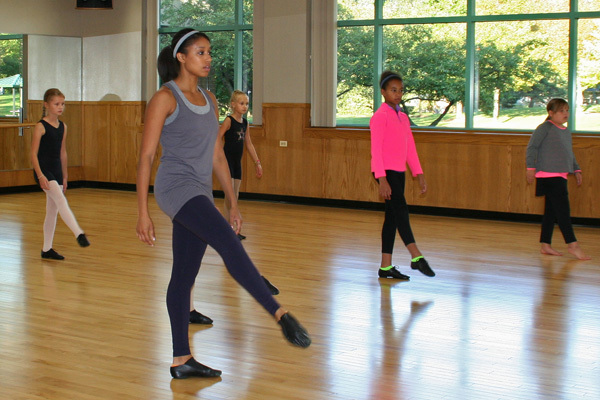 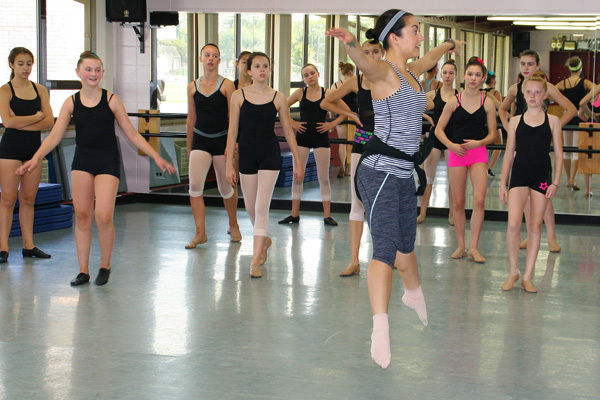 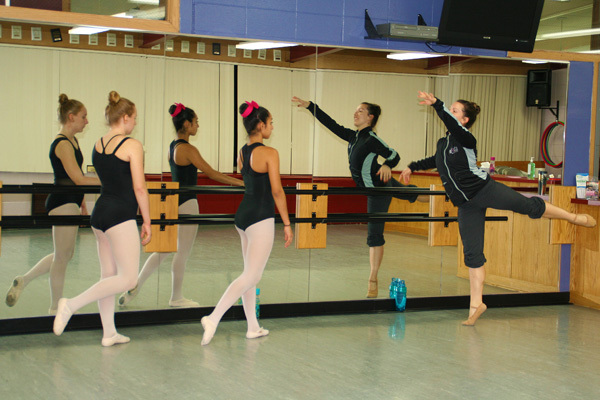 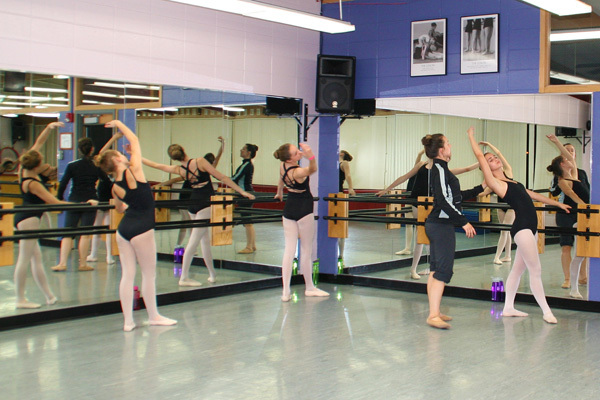 For more than 50 years, The Des Plaines School of Dance at the park district has provided studio quality instruction and recitals, at a fraction of the cost of what you would pay at a private studio. 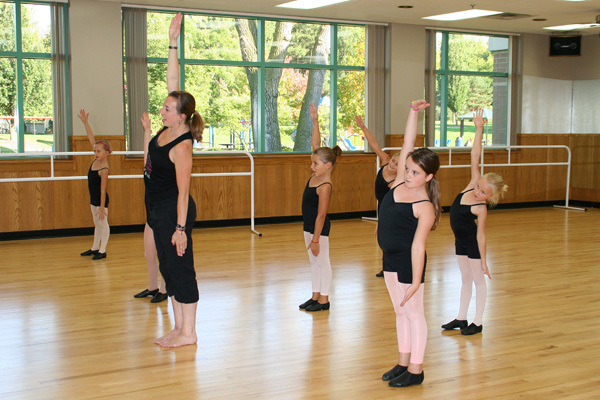 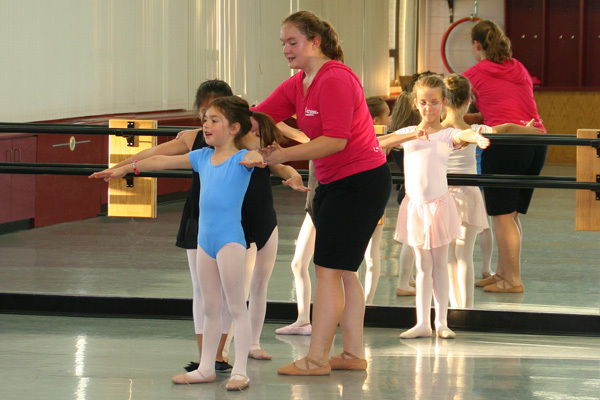 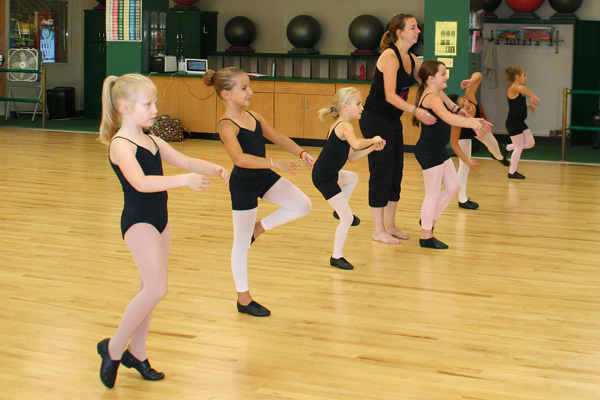 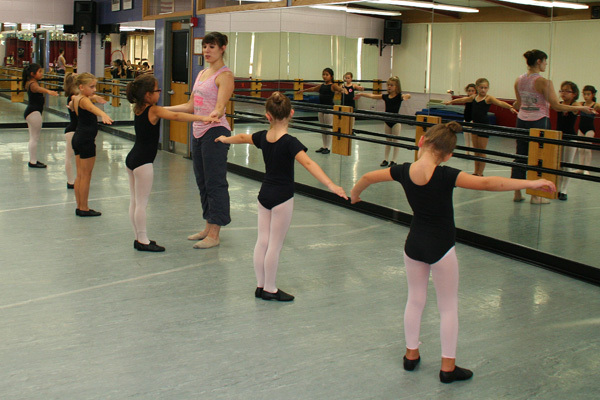 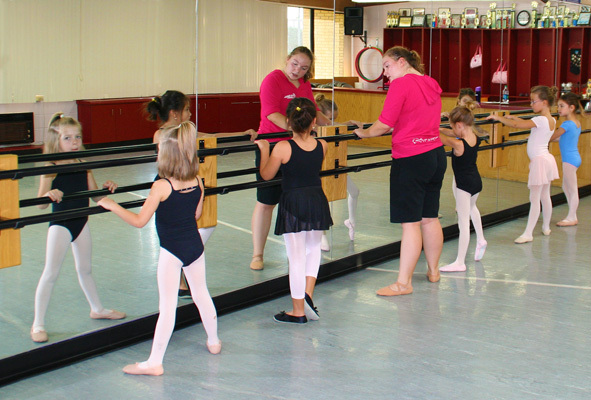 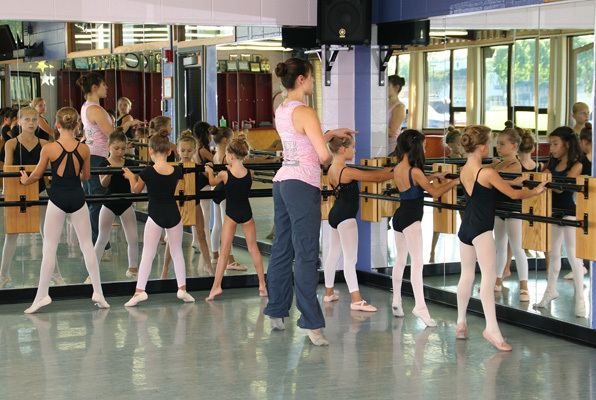 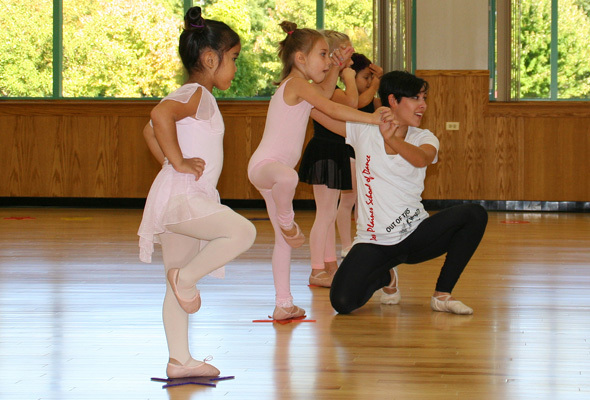 Our teachers are professionally trained dancers, who are committed to the growth and development of each student. 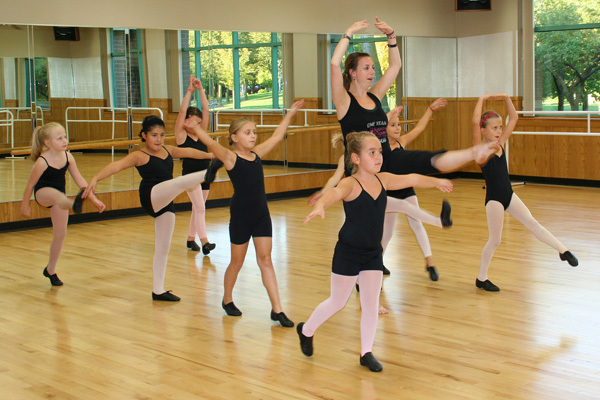 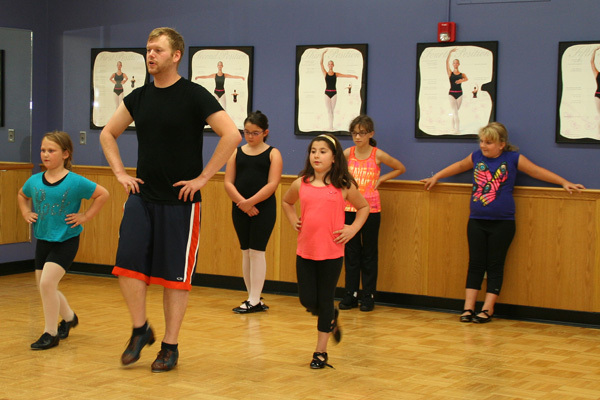 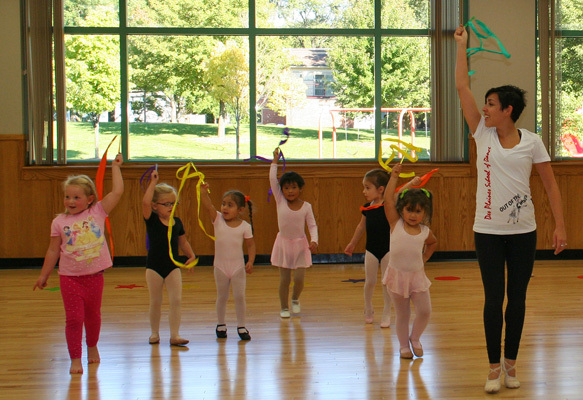 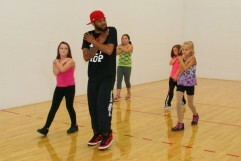 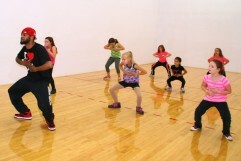 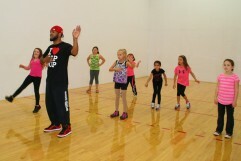 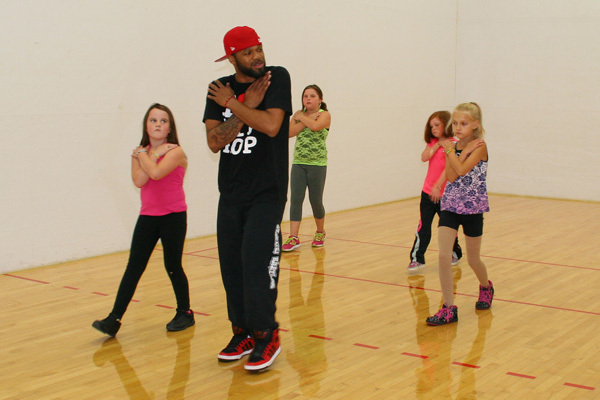 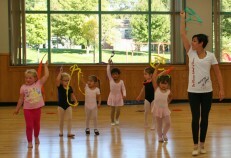 Our goal is to offer our students a positive dance experience in a fun and creative way. 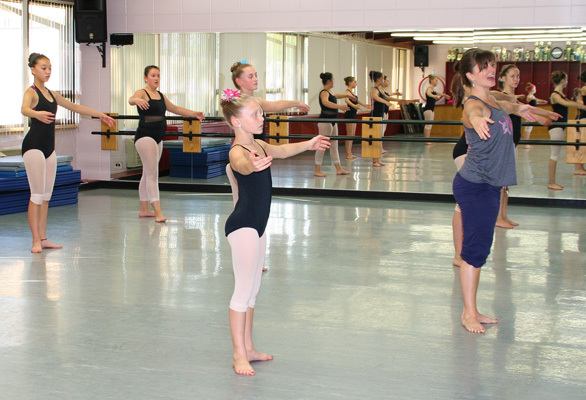 Performance A 9-month program, culminating at our June dance concert. 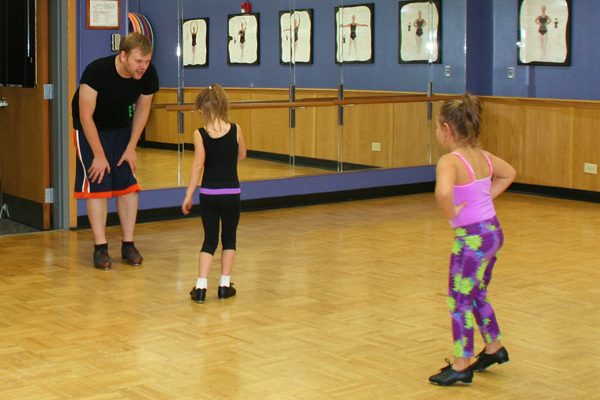 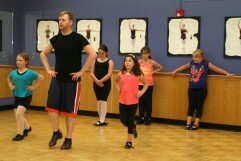 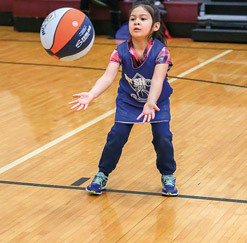 Tots in Motion Pre-dance classes, with minimal commitment. 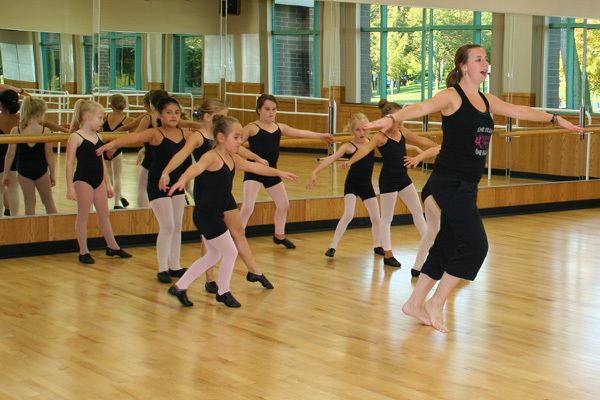 Artistry in Motion Dance Company A nationally recognized, award-winning company, under the Artistic Direction of Laura Witter. 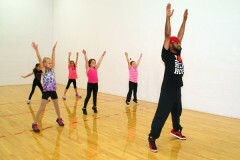 Artistry in Motion website. 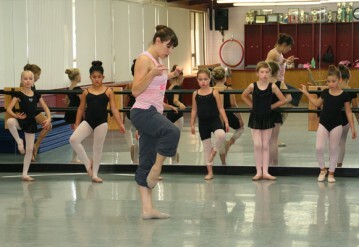 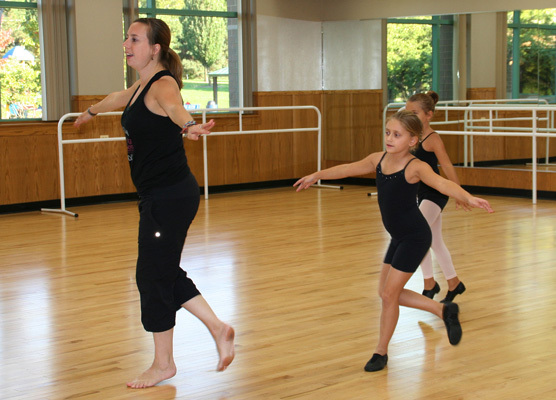 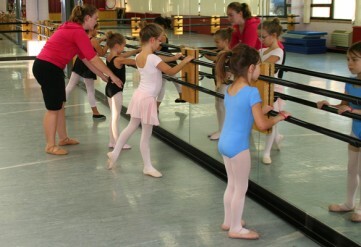 Each program is specifically designed to accommodate every individual’s desire to dance. 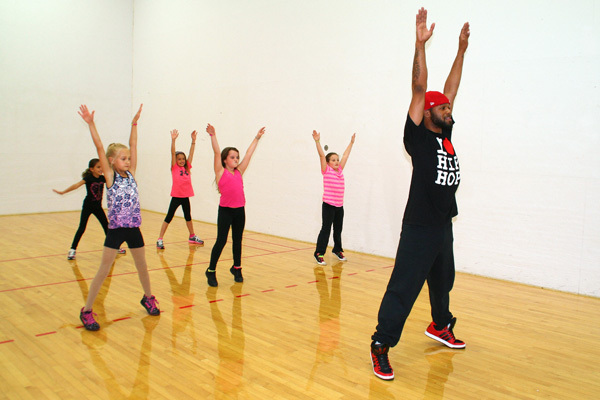 Our hope is to teach and inspire each individual on the various aspects of dance, including how to reach their fullest potential. 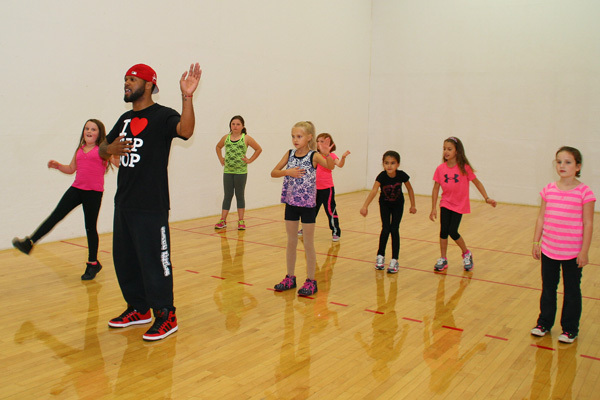 We strive to offer the ultimate dance experience! 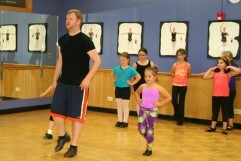 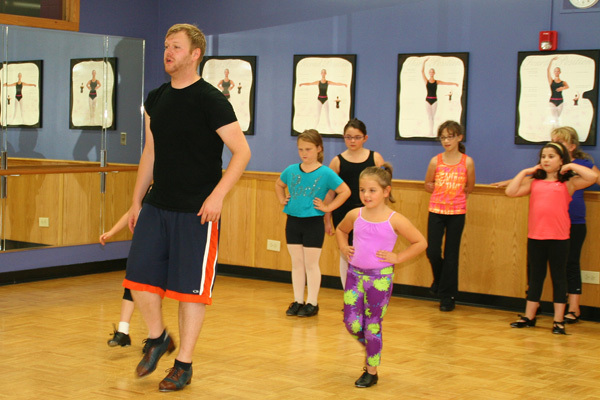 For more information about the Des Plaines School of Dance, please call 847-391-6924.